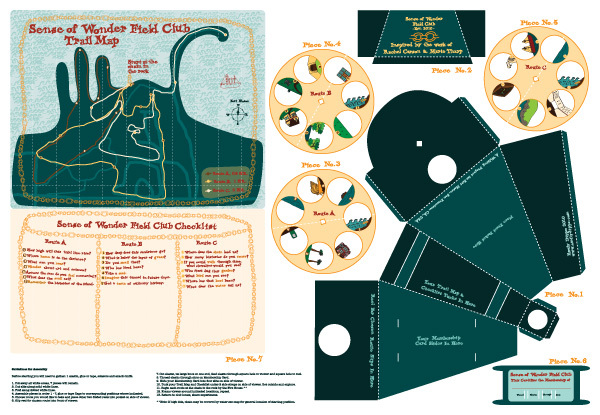 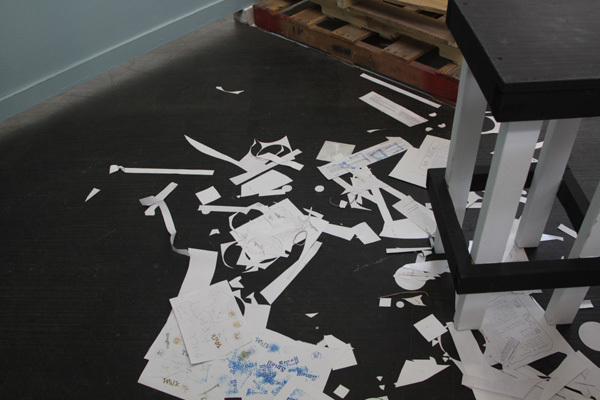 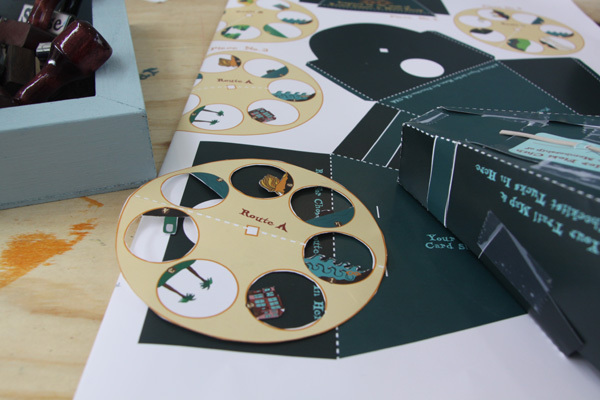 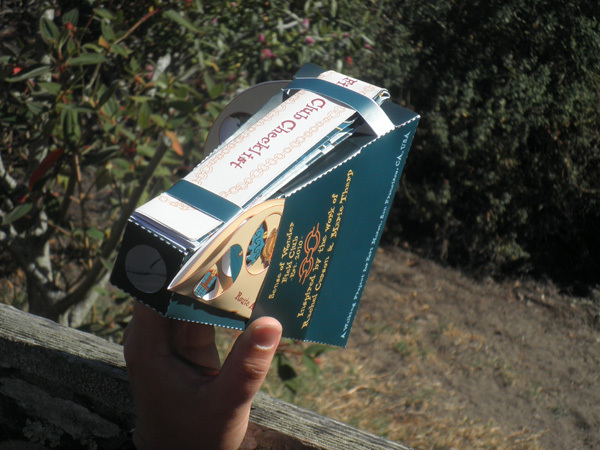 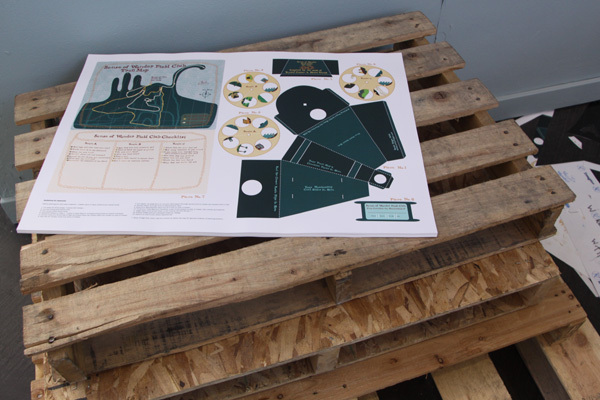 Paper, poster, walking tour and DIY self assembly project, Fort Mason, San Francisco, 2010. 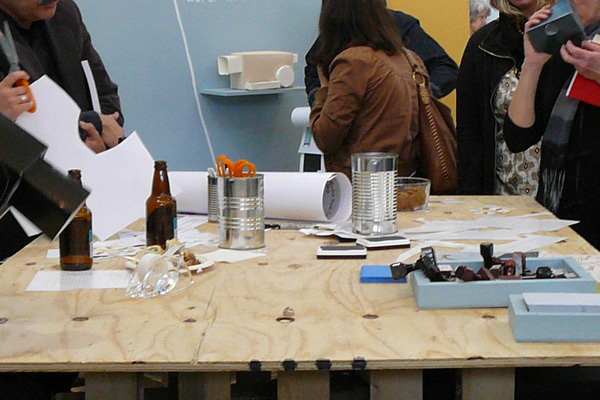 Exhibited in group show Vernissage MFA Exhibition, Herbst Pavilion Fort Mason, San Francisco, 2010. 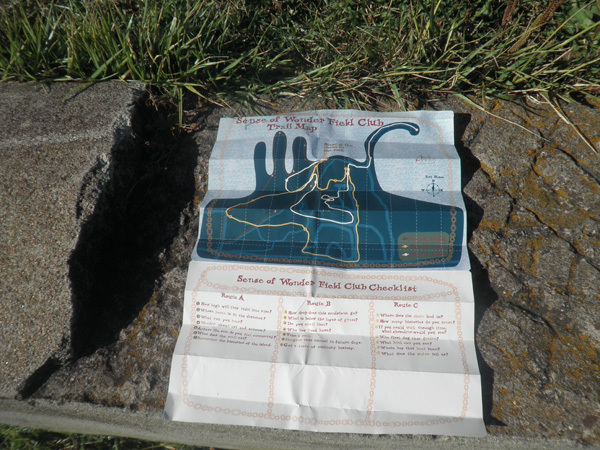 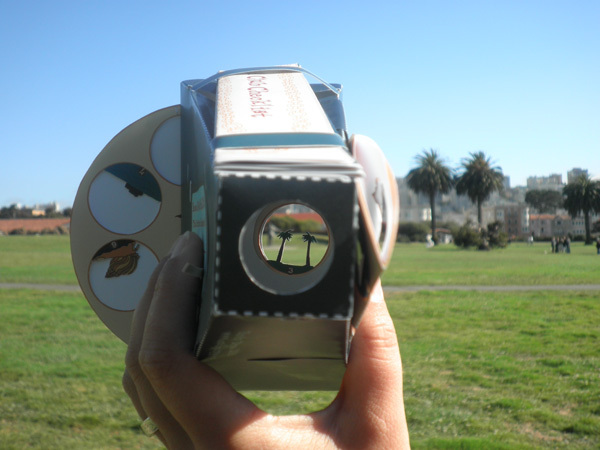 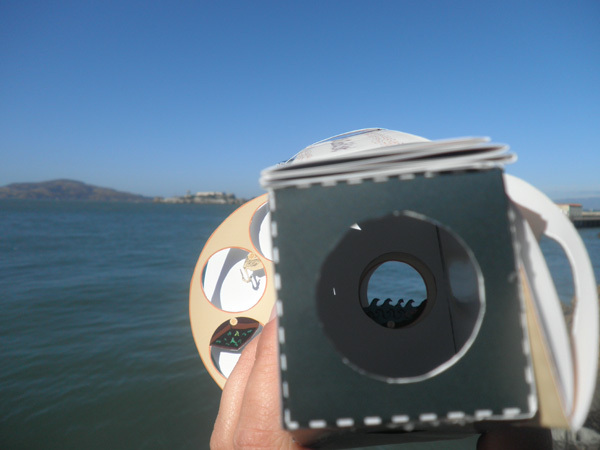 Viewfinders were embedded with questions prompting or renewing a sense of wonder about the surrounding area of Fort Mason. 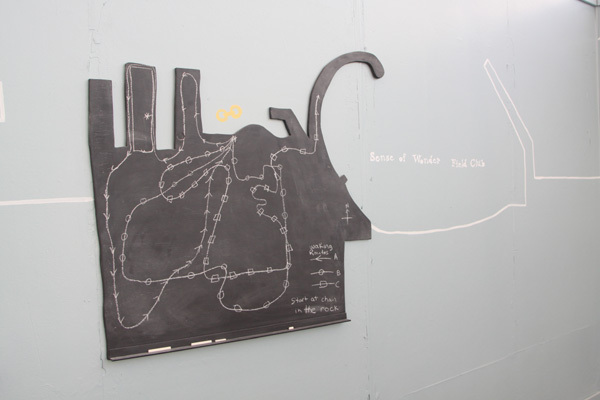 Designed as a project that could be experienced indoors at an assembly area and outdoors along three walking routes.